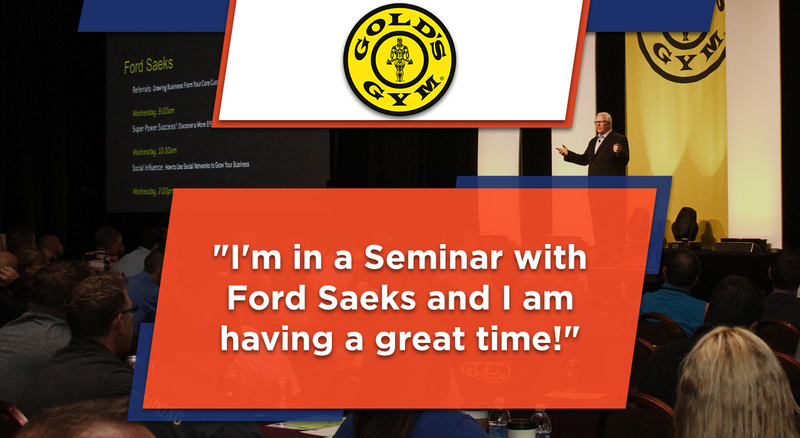 Supercharge Your Event with Business Speaker Ford Saeks! 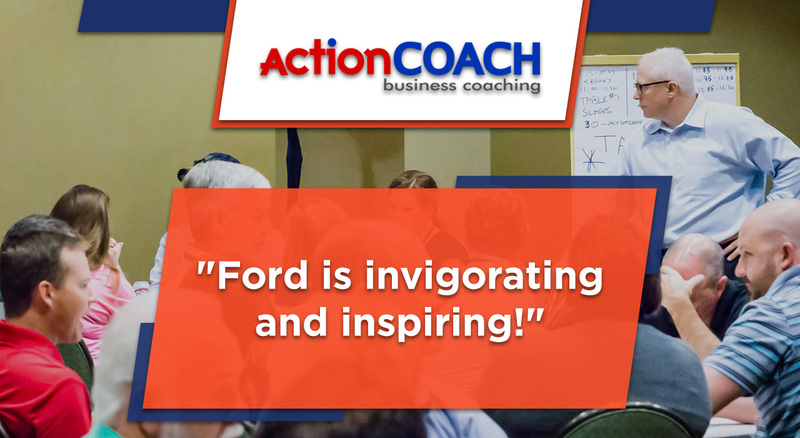 Thank you for considering one of Ford’s presentations for your next event. 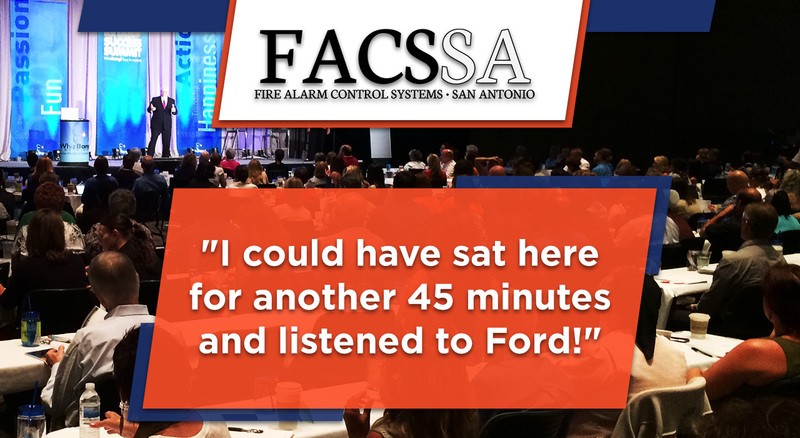 Because he produces his own independent seminars, Ford understands what a demanding process it is to coordinate an event—and what it takes to make it a success. 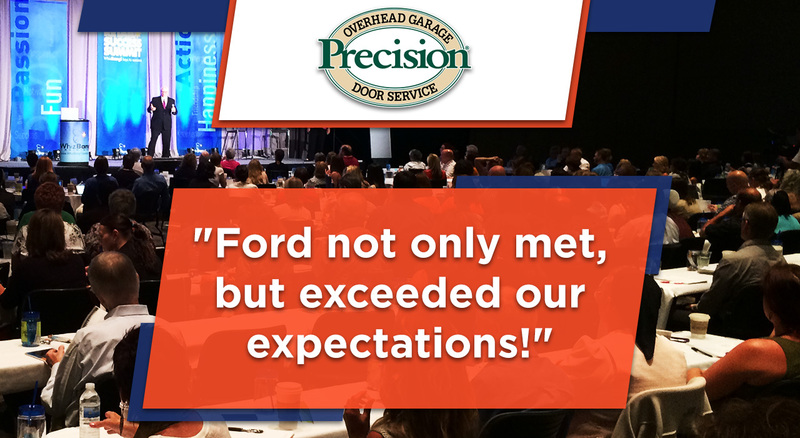 When you choose Ford for your event, he’ll create a customized presentation that’s targeted to exceed your expectations. 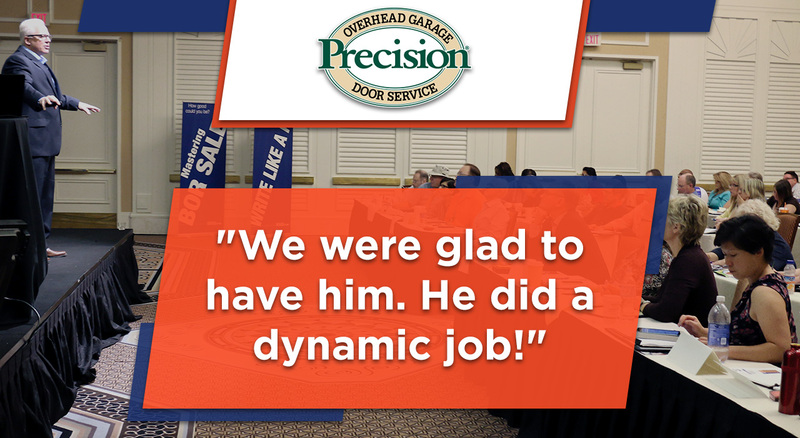 Your attendees will get a program that’s fast-paced, fun and packed with usable information on how to improve their results…and you’ll look like a superstar for booking him! 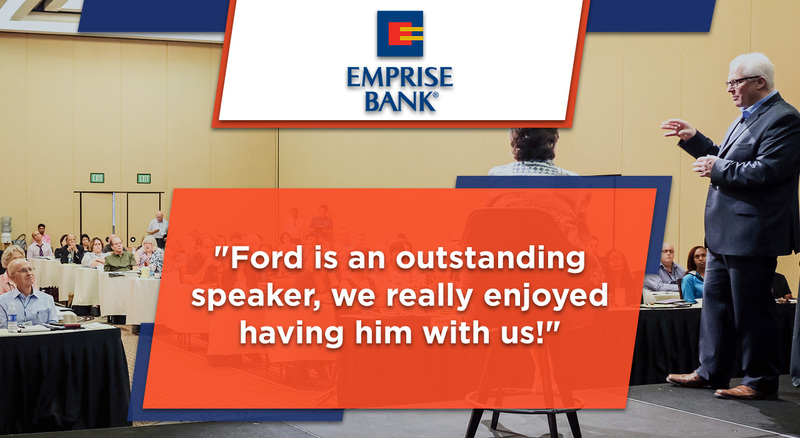 Finally, as a professional speaker with over 20 years of experience and thousands of presentations under his belt, you don’t have to worry about “selling from the platform” or anything that would detract from your goals of the event. 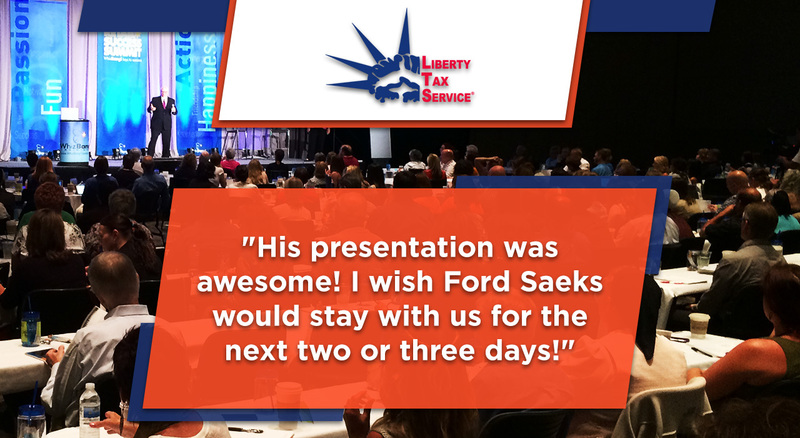 Speaking bureaus also receive appropriate commissions for booking Ford Saeks. 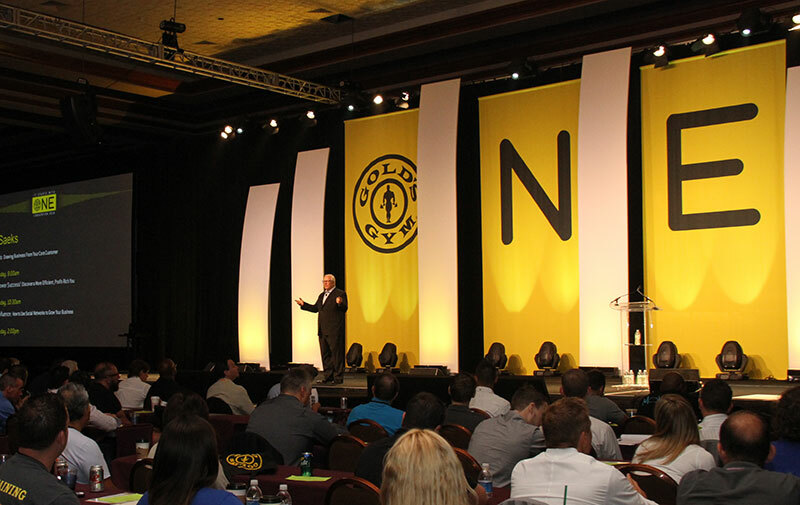 Lighting the Flame of Your Inner Genius.